Black Friday marks the official beginning of the Holiday shopping season. It’s the busiest shopping day of the year, as shoppers line up to try and snag crazy deals on the products they’ve been lusting after all year long. It’s become a holiday of its own for bargain hunters and extreme shoppers. The National Retail Federation predicts Black Friday attendance to be even higher this year, projecting a 4.1 percent increase over 2017. Considering that the best deals on electronics are often found online, anyway, do you really want to brave the lines? But, Black Friday isn’t even the cheapest time to get electronics. Many retailers announce the best deals on electronics towards the beginning of November. We’ve gone through the early Black Friday deals on tech to find the most exceptional bargains on laptops, home audio, and cameras to help you spring on these deals while they last. Whether you’re looking to film your presentations or create a cinematic masterpiece, you’ll be able to do in Blu-ray quality 4K fidelity, with the Nexgadget 4K Wifi Action Cam. The Nexgadget 4K shoots in 4k at 24 fps, 2.7k at 30 fps, 1080P at 60fps, and 720P at 120fps. Your shots will look as fluid as life with even the fastest movements. You can take detailed still photography with the 4K as well, shooting high-definition 16 MP photos. You can take the Nextgadget 4K nearly anywhere as well. It’s got a built-in gyro to stabilize in any situation, as well as being fully water-resistant. 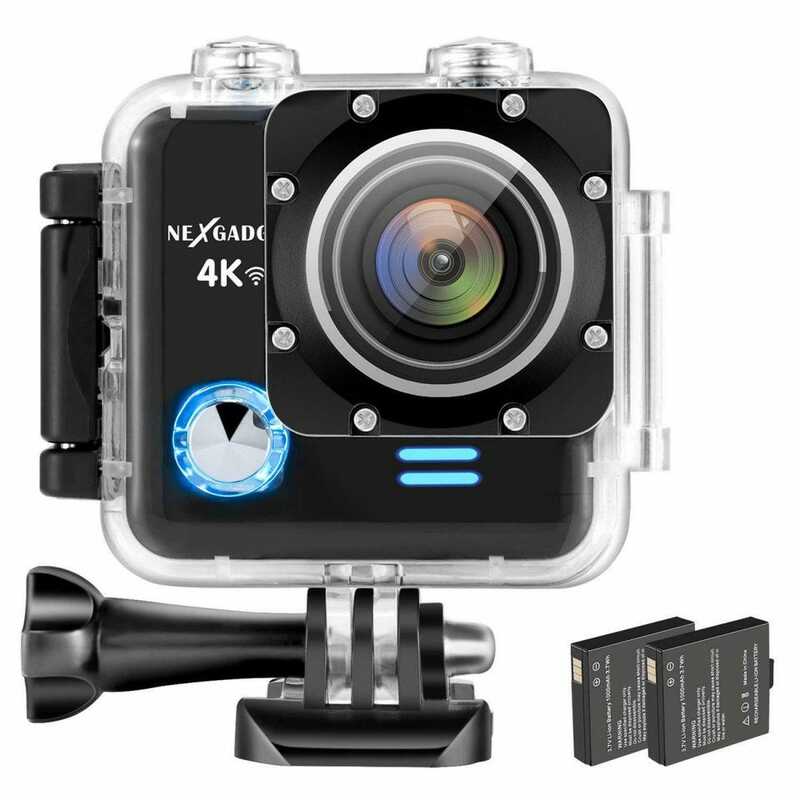 This camera is certified up to depths of 30 m, meaning you can capture stunning diving footage, for the adventurous movie maker. The NextGadget 4K has built-in WiFi connectivity, allowing for easy online video editing as well as connectivity with your other WiFi-ready devices. You can even use your phone as a viewfinder, for instance. All of this, for less than $50, at a 30 percent savings from its normal rate. It would make a nice addition to any GoPro rig you might already have, for starters, or just to shoot Pro still photography. The Canon E05 Rebel is one of the most popular DSLRs on the market and for good reason. Its rugged, reliable build combined with smooth, intuitive hardware makes for a camera that can shoot anything from Wedding or Portrait Photography to Sports or Fashion. It even films video at 1080p HD resolution, so you can shoot behind-the-scenes film of your photoshoots or start your own YouTube channel. The Canon E05 Rebel is also known for its reasonable price point, making it a favorite for smartphone photographers looking to join the world of DSLRs. 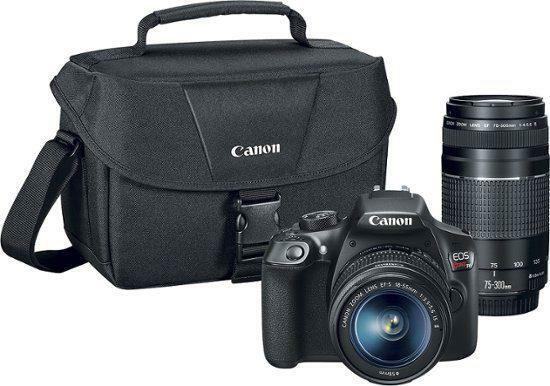 Now it’s even cheaper to do so, as you can save $250 on the Canon EO5 at Best Buy. This bundle deals also comes with 18-55mm lens and a 75-300mm, meaning you can shoot both close-ups as well as long distances straight out of the box. A carrying sweetens the deal, as far as accessories go. As if this weren’t enough, they’re throwing in a free 32GB memory card. DSLRs use up a lot of memory, so you’ll be needing that. Mirrorless cameras are all the rage lately. Once photographers realized they were no longer reliant on bulky mirrors or viewfinder apparatus once we started using digital cameras, it was only a matter of time until a revolution would unfold. Mirrorless cameras are that revolution. Here’s your chance to get in on it, as Amazon is offering the Y1 M1 4k 20MP Mirrorless Digital Camera for 15 percent less than the going rate. This deal also includes a 12-40mm F3.5-5.6 Lens and a 42.5mm F1.8. The Y1 M1 is also compatible with numerous other lenses, seamlessly integrating with over 50 different lenses. 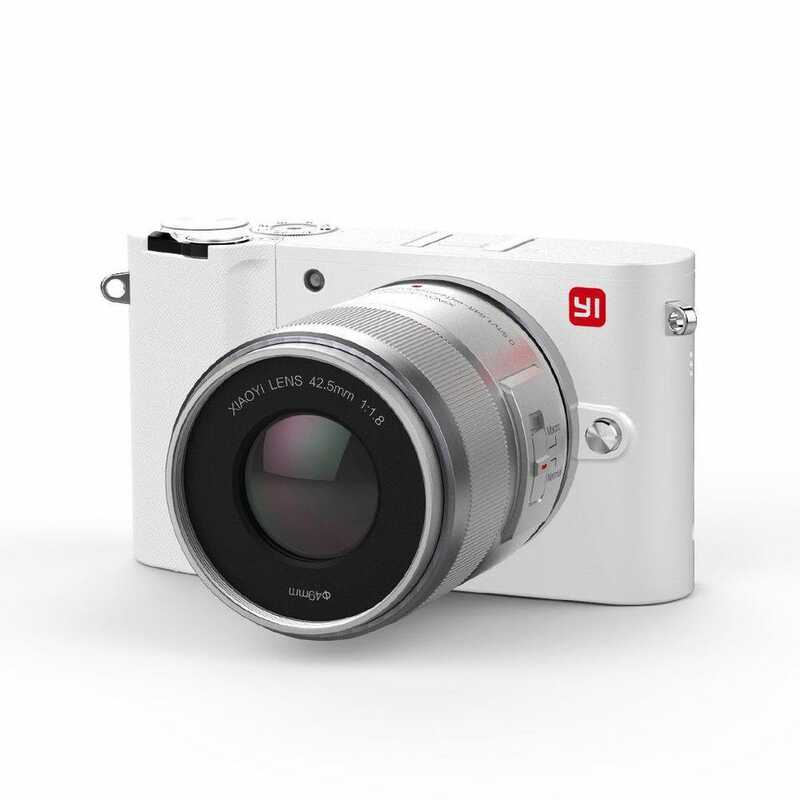 You won’t believe the insane quality of the Y1 M1’s 20 MP HD resolution. It films in 1080p, as well, so you can make movies with it. You can take the Y1 MI practically anywhere, with a tough Titanium chassis. Even upscale fashion events, thanks to its classy Pearl White casing. The Y1 M1 is a good choice and a good deal for those who’ve been looking to try out a mirrorless camera. You won’t believe how light it is! For the aerial photographer, here’s a chance to take your drone photographer to whole new heights with the GoPro Karma Quadcopter. The Quadcopter features the Karma Stabilizer, which keeps the included HERO5 Black action camera completely still, for smooth aerial drone shots. The game-style controller makes it a good fit for newer drone operators, as well. If you’ve been wanting to make your video productions more striking for a reasonable budget or even increase your freelancing potential, this is a great deal to do so. Maybe you’ve been promising yourself this would be the year you take up developing. Or perhaps you just need a more powerful machine for work. Or, you’re a gamer who’s sick of getting left behind in the dungeons. Whoever you are, if you’re looking for a powerful laptop at a great price, we’ve got you covered. Gaming laptops are known for having a lot of computing power, due to the demands of the latest video games. 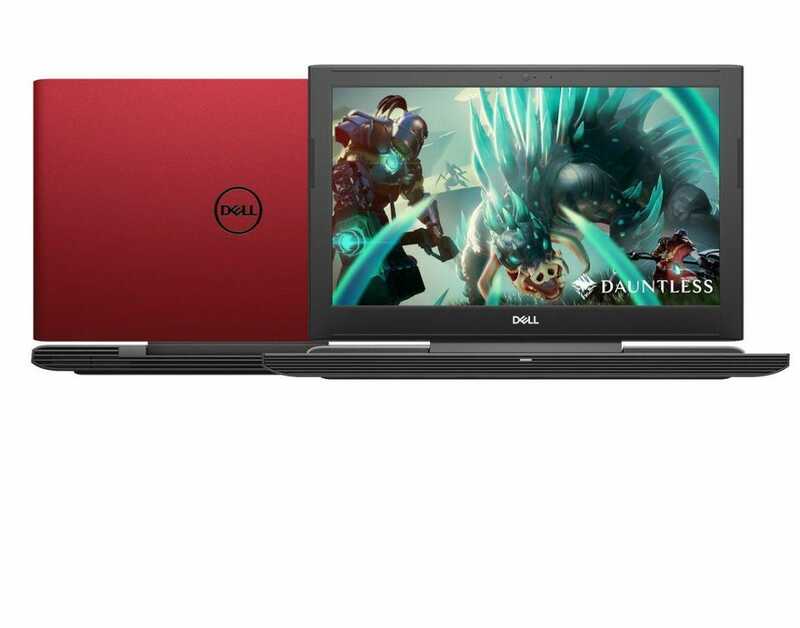 The Dell G5 gaming laptop is a prime example, and Wal-Mart’s letting you get your hands on one for more than $100 off its asking price. Earlier this year, we named it one of the five must-have laptops for gamers. Gamers often require the greatest displays in the finest resolution. The G5 delivers, with an impressive 15.6″ monitor powered by an NVIDIA GeForce GTX 1050 Ti 4GB video card. It comes with a standard 1TB HDD as well as 128 SSD and 8 GB of RAM. You’ll be able to multitask and multi-process like nobody’s business using the Dell G5, no matter what you’ll be using it for. It even comes in red or black, to seal the deal. 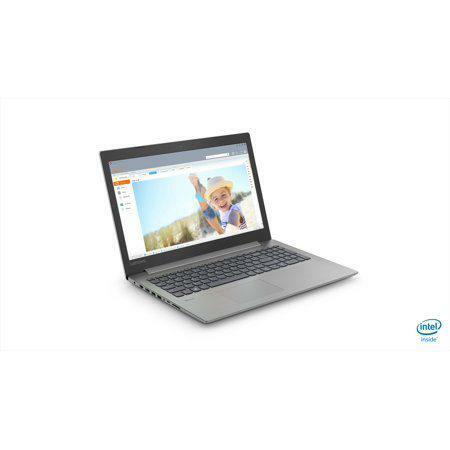 Speaking of sturdy laptops, the Lenovo Ideapad 330 is about the best deal you’re going to find. It’s going for a crazy $279, 30 percent of the $339 list price. The Lenovo Ideapad has a 15.6″ monitor, so it’s suitable for gaming, watching movies, or office work. The Intel Core i3-8130U Dual-Core Processor makes sure you can do any of those things you want to, potentially at the same time. A respectable 4GB of RAM will let you have a decent number of programs open at the same time. The Lenovo Ideapad also comes equipped with plenty of hard drive space, with an internal 1TB HD. You won’t need to transfer files incessantly, so you’ll actually be productive. Whether you’re a home theater appreciator or a hi-fi audiophile or a student looking for noise-canceling headphones, there’s something here for you in the early Black Friday deals. You shouldn’t have to sacrifice quality to listen to music digitally, or wirelessly. Most of us stream music for at least some of the time. The times of wired sound our over. Everyone needs a good WiFi or Bluetooth speaker in their audio arsenal. Here’s a chance to get one for less than $20, for one of the most extreme deals in our early Black Friday round-up. The Varo Portable WiFi cube normally retails for $139.99 but is going for $17.99 during Staples’ sales. That’s a savings of 87 percent. 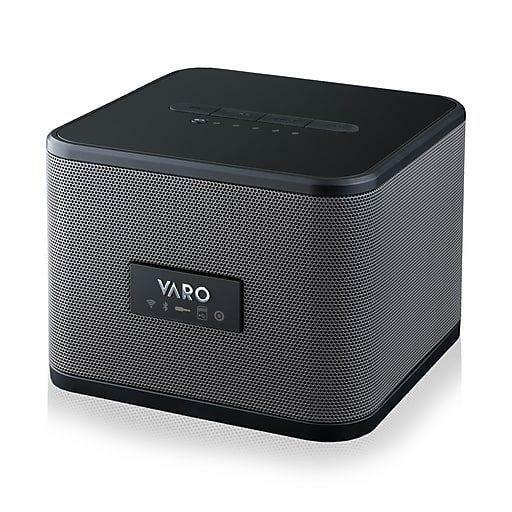 The Varo WiFi cube allows you to seamlessly stream audio via WiFi uninterruptedly, with a radius of multiple rooms. You can move through the house with ease, live your life and do your thing without putting up with annoying pops, jarring hisses, and grating crackles. If WiFi isn’t available, you can connect to the Varo cube with WiFi. Plugging in is still an option. The Cube accepts an AUX cord, as well as USB or an SD card. Even the best digital playback systems have a tendency to lose some, if not a lot of, the bottom end. Bass is where the power of music lives, however. It can really gut the punch of a song or an album, depending on the genre especially. It can totally deflate a cinematic experience. Staples is offering a tremendous deal on the VARO Tower Dock Active Subwoofer. The Subwoofer docks with the Varo WiFi Cube, which is sadly not included in this offer, to provide an immersive deep listening experience. In the case there is no WiFi, the tower can dock to the VARO cube using BlueTooth. The only downside is you need to already own a VARO WiFi Cube or purchase one separately. The fact that Staples is offering the Subwoofer at a ludicrous $37.99, or 65 percent the list price of $109.99 makes the Varo Active Subwoofer deserve a spot on the list. Sometimes you just want a simple pair of earbuds and you don’t want to pay a mint for them. We all know the factory made earbuds that come complimentary aren’t worth much, but sometimes you want something light and portable, in case you’re on the move or not looking for a loud accessory. 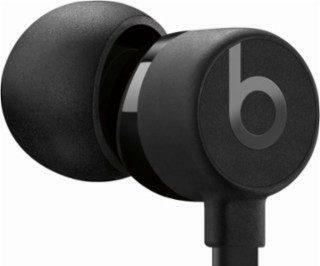 Beats by Dr. Dre is synonymous with quality, so you know you’re getting something good with the urBeats3 Earphones. They feature an optimized ergonomic fit so they’re comfortable to wear all day, every day. They’ll bring some much-appreciated peace to your day with a special noise-isolating design. All of this for 50 percent the regular price. $49.99 at Best Buy, normally retailing for $99.99. That about does it for this round-up. The early Black Friday deals are already coming fast and furious and it’s only going to get more intense from here on out. 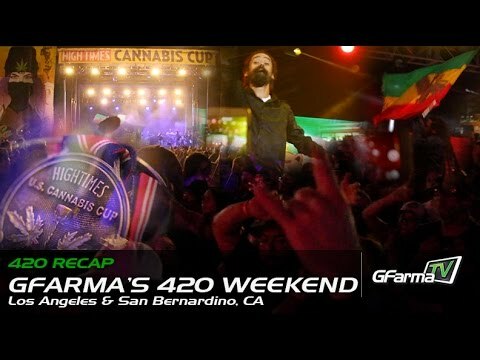 Looking For More early Black Friday Deals and News? At Forbes Finds, we are dedicated to bringing you the latest news, most in-depth reviews, and the greatest deals on everything from fashion to tech to lifestyle accessories. Whether you’re just looking for early Black Friday deals on tech or looking for in-depth product round-ups and reviews, we’ve got you covered. Sign up for a Forbes blog account today, follow the blog, or subscribe to the RSS feed!